Cats love to be warm, whether it’s on your lap or finding that ever shifting sun patch, the feline species craves heat. But sometimes these options aren’t always available to our feline friends, so pet product manufacturers have now designed specialized heated cat beds that will keep Kitty cozy all day and all night long. 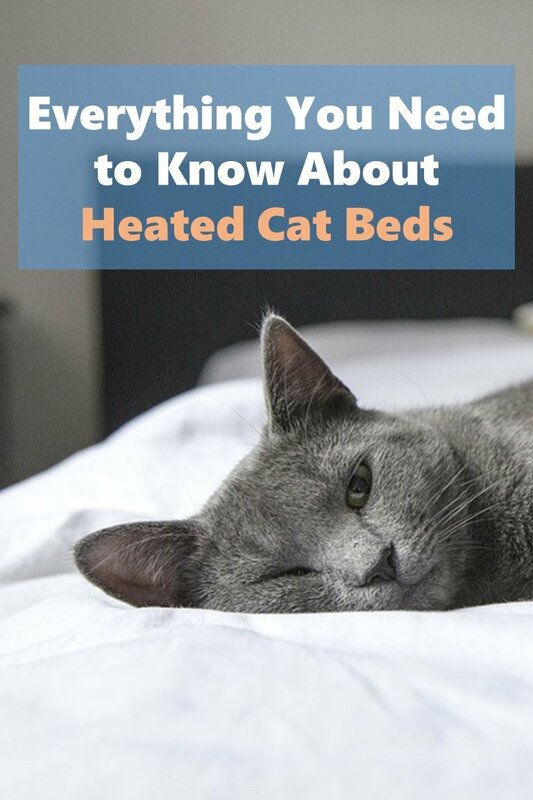 Let’s explore everything you’ll need to know about heated cat beds. 1 Why Do Cats Like Heated Cat Beds? 3 What Are The Different Types of Heated Cat Beds? Why Do Cats Like Heated Cat Beds? According to Doctors Foster and Smith, cats are predisposed to seeking heat from birth. 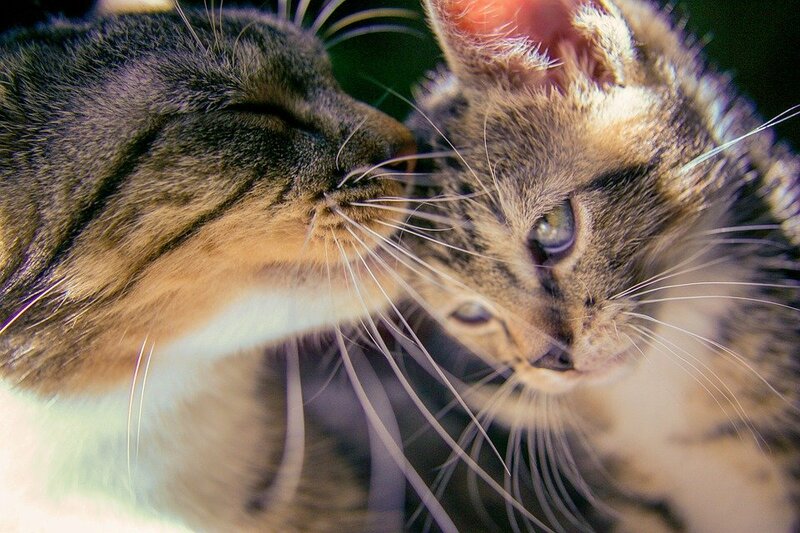 This is due to their facial temperature receptors that allow blind newborn kittens to locate their mom. Warmth also provides cats with a sense of well-being and comfort, so as it matures, those same heat-seeking receptors grow stronger and is an instinctive force that propels Kitty towards heat (and sometimes towards your body to snuggle you, as you’ve probably noticed before). The general benefits of heated cat beds is that they heat up to a cat’s normal body temperature, which is approximately 102 degrees Fahrenheit. Some models are even designed to cool down to the ambient room temperature when not in use (so cool, right?). Providing added warmth in the colder winter months – you like to get warm in the Winter too, we bet! Providing a feeling of comfort and overall happiness. Who doesn’t like to see a warm and happy kitty? 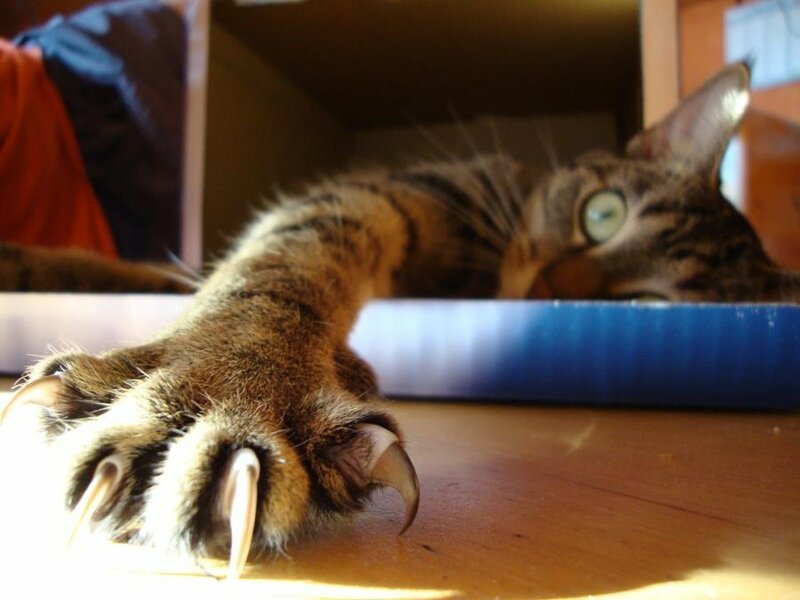 What Are The Different Types of Heated Cat Beds? There are a some choices for pet parents when it comes to heated cat beds. They come in pad styles, microwavable pads, electric beds and self-heating. Check them out. The pad-style heated cat bed works similarly to a human’s heating pad, the only difference is they run on a lower wattage (usually around 6 watts). The AC adapter’s cord length will vary and so will the dimensions of the pad itself. Most have removable or wipe-able covers for ease-of-cleaning and are made chew-proof to prevent accidents from happening. The microwavable heated cat bed is less expensive then the plug-in style; however, they don’t retain the heat as long. They heat up and then the heat slowly dissipates over time. These aren’t the types of beds you can just leave around the house while you’re gone so that your cat can snuggle up and get some warmth alone. However, they are usually made from buckwheat enclosed in either a fleece pad that can be used directly or one that slides under your cat’s favorite blanket or pillow and are very safe since they don’t use electricity. These type of heated cat beds come in various styles, but are typically cup-like or hut-like. These beds provide added comfort for your feline friend as they can snuggle-in for a cozy and enclosed nap or sink into the bed with the high walls for chin resting. The fabric is typical of most cat beds and the heating source is a removable pad inside the base of the bed itself. These cushion-style cat beds use special material that reflect back the cat’s own body heat without the use of electricity. 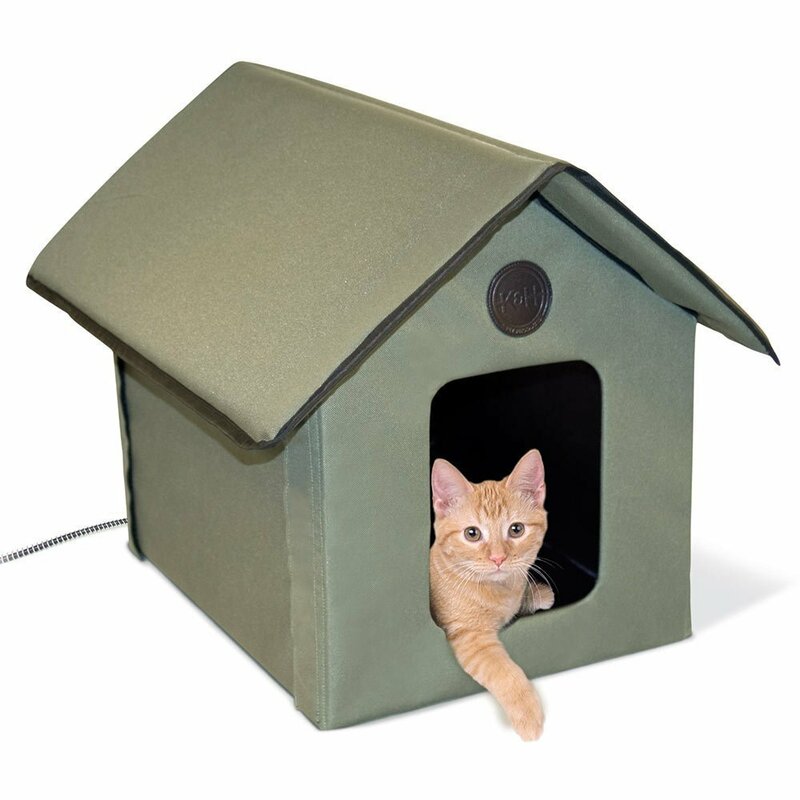 This type of heated cat bed is perfect for any area in your home or for outdoor use like a garage etc. They are available in a variety of patterns and sizes. Choosing the right heated cat bed will depend greatly on your cat and the area you want to put it in. If your cat likes to hang out in an area where there is no accessible electrical outlet, then you may opt for the microwavable style or the self-heated version. If Kitty is a snuggler and likes to be enveloped or even be enclosed in its bed, then most likely the hut or cup-style of heated cat bed will be the purrfect fit. The best way to choose the right heated cat beds for you and your feline friend is to do your research. To make that process a bit easier, we’ve listed the top rated heated cat beds. Cats love to be warm and cozy so investing in a heated cat bed is a wonderful way to give your best furry friend what she craves. Whether it be a heated pad, microwavable, electricity-run or self-warming, your cat will love one of these toasty alternatives to a normal pet bed.